The Mercedes-AMG GT 4-Door Coupe, which was launched earlier in 2018, has finally made it to UAE. 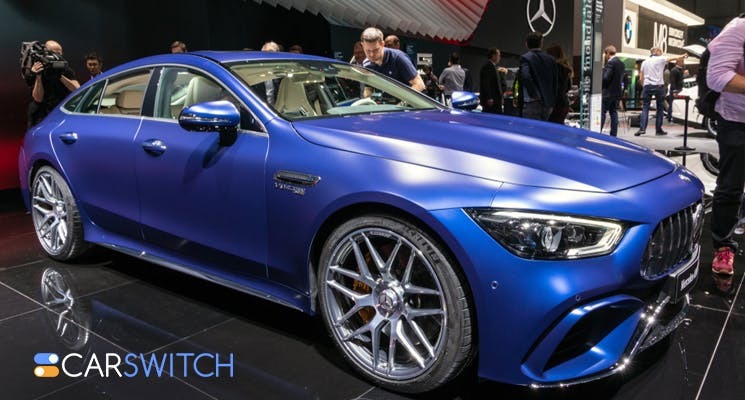 Mercedes-AMG unveiled the standalone sedan at the Geneva International Motor Show last year. The car for sale in Abu Dhabi, UAE is good news for the residents who have been waiting for this coupe since its launch. 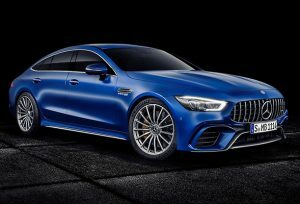 The AMG GT 4-Door was revealed by Mercedes-Benz Cars Middle East at an exclusive event that took place in Abu Dhabi at the Jumeirah at Saadiyat Island Resort. What Does The Mercedes-AMG GT 4-Door lineup Offer? A variety of packages are available for UAE residents, which means they can customize the car per their liking. For instance, there is a Night Package that adds high gloss black trim. Apart from that, there is the Chrome Package that adds high-gloss trim and inserts. Moreover, there is an Aerodynamic Package that gives the car sportier credentials. There are also two different Carbon Fibre Packages which add different amounts of carbon fiber trim. Looking for a new Mercedes in the UAE? Check out our grand inventory of Mercedes cars at CarSwitch.com today! In the UAE, two V8 versions are available: the GT 63 and GT 63 S. Both the models have GT 63 and GT 63 S and come with an all-wheel drivetrain but offer different outputs. The base model, the GT 63 can give 585 horsepower, whereas the GT 63 S is rated at 639 horsepower. The Mercedes-AMG GT 63 S offers speeds of up to 315 kph, and its unrivaled driving experience and smooth dynamics make it ideal for the highways of the GCC cities. Check out these used Mercedes in Abu Dhabi! We have plenty in stock! The dash design is reminiscent of the design in other high-end Mercedes models. The GT 4-Door Coupe also features a center console that cribs the design of an engine cover. There are only two seats at the rear that are separated by a center console which integrates some vehicle controls and storage cubbies. The GT 4-Door Coupe embodies the characteristics of AMG’s GT sports vehicle but in a more practical way. Although the two ride on different platforms, they share a lot, including their design. For motorists across the Gulf and the Middle East, the AMG GT 4-Door Coupe offers the perfect combination of high comfort, unique design, optimum driver performance, and excellent sports car engineering. Six-cylinder fueled AMG GT 4-Door will also be available in the Middle East soon. It will have a 3.0-liter displacement and offer 435 horsepower. The company is also going to release a hybrid version later on but it’s not known yet if it will make it to the GCC region. 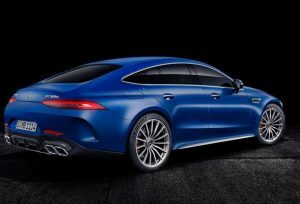 The GT 4-Door Coupe will compete with AMG’s own CLS53, the Audi S7/RS 7, and the Porsche Panamera. Do you want to upgrade your car? 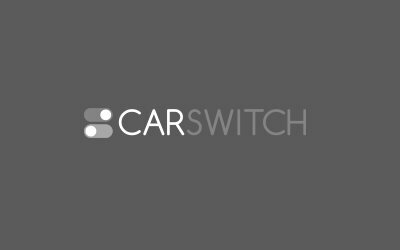 Check out CarSwitch.com’s car for sale in Abu Dhabi for a hassle-free experience. Log on today and buy a new car of your dreams! Happy shopping!